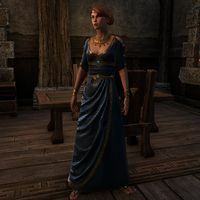 Abelle Gernand is an Imperial noble who lives in a house in Kvatch. She has no unique dialogue. This page was last modified on 16 January 2018, at 23:05.